Its Internation Women’s month and we are shouting from the roof tops the achievements of women! 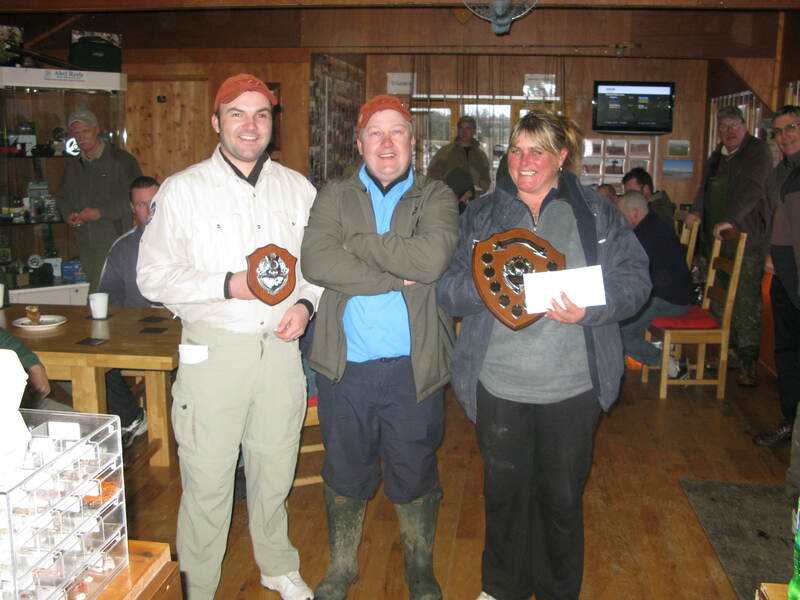 Well done to Tracey Davison, who fished in the final of the Chatton Winter Competition on sunday, and caught a total of 9 fish, coming 2nd overall. This is a great achievement as Tracy was the only lady in the competition, beating 23 seasoned fishermen. Jim Tracey’s partner could only manage 17th place with 3 fish. I can hear a little bit of humourous banter coming jim’s way from Mr Little, both are members of the Chatton Fishery’s team. The ladies are saying make way for Tracy. Well done Tracey from all the ladies at ladies fishing, we look forward to seeing you on the 14th March at our fly tying and fishing event.